ARMS Marketing & Training offer a range of training mentoring and business coaching services in: marketing, brand strategy, brand development, practical market research, digital marketing, marketing on a shoe string and social media. Training workshops and mentoring sessions are always customized to meet the specific needs of participants. The business was founded by Aisling Roche in 2000, who is an experienced facilitator, trainer and mentor. Aisling has yet to deliver a session at which participants have not be more than satisfied, and we would be very happy to put you in touch with many of these participants if you would like a personal referral or recommendation. ARMS Marketing and Training founded by Aisling Roche twelve years ago, she is an international marketing and sales development expert. Aisling has over 20 years experience in international product, services and training businesses gained in France, Italy and Ireland. Aisling Roche has held positions with: Ogilvy Ireland, HJ Heinz An Bord Bia and University College Dublin. She founded ARMS Marketing and Training in 2000 and has since expanded the business to include training in marketing, marketing communications, branding and related communications topics. 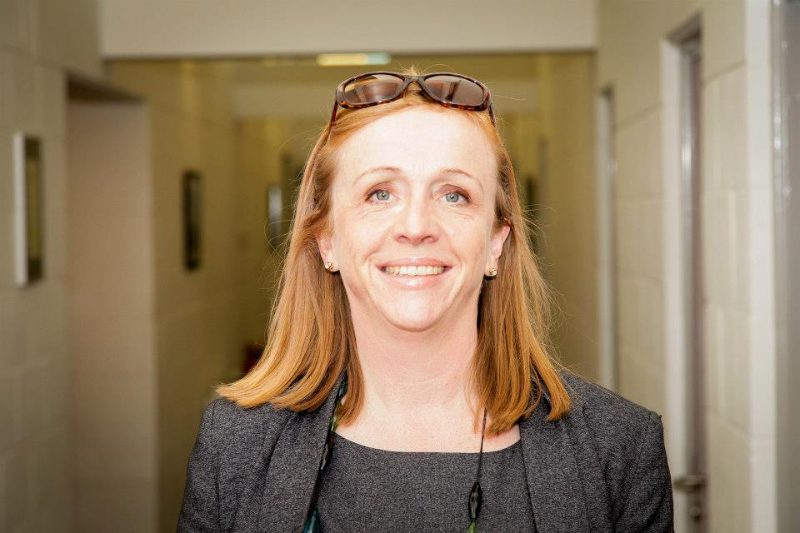 Aisling holds a B.Agr.Sc, an MBA and a Diploma in Business Executive and Personal Coaching. Aisling lectures in Marketing at University College Dublin – in the School of Business & Law and on the University’s overseas programmes in Asia. She also works as a trainer and mentor for start up and small businesses on programmes run by support agencies such as The Local Enterprise Offices, Enterprise Ireland, Bord Bia, WESTBIC , Údarás and LEADER companies.